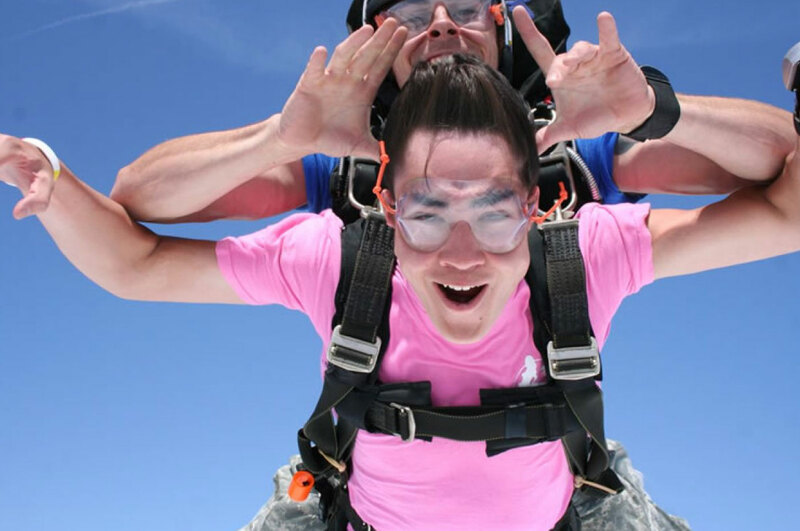 At Skydive Atlanta we offer the highest quality videos available in the industry. Our videos of your skydive are shot on high quality digital HD cameras. Each video is professionally edited via computer and set to music. For Handcam and Standard Packages you generally receive your video and photos via a file sharing link typically within 1 to 3 days of your jump. Sometimes even the same day.